This week my newest cooperation with brand new PADI 5 Star IDC center Similan Diving Safaris in Kao Lak has started. We'll be offering IDC's with the first one being scheduled to start 17th November. 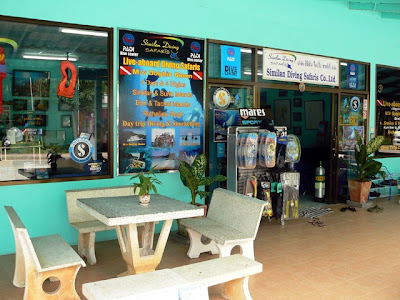 Kao Lak is very much an up and coming dive destination due to it's great location opposite the Similan Islands, one of the top ten dive destinations in the world. 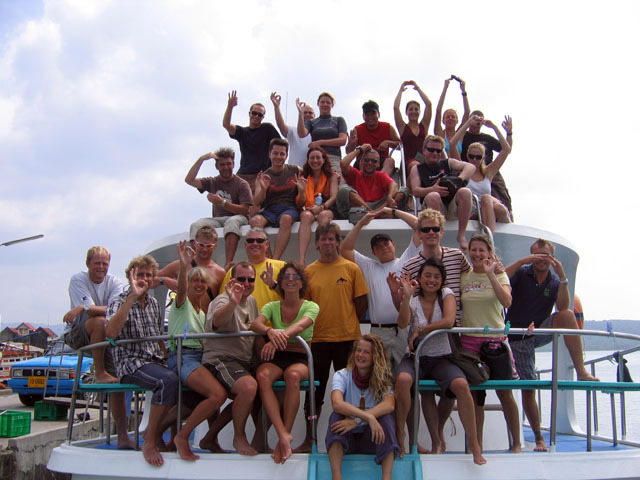 Completing an IDC in Kao Lak immediately followed with a live aboard in the Similan Islands, got any better ideas? Prices and schedules will be published soon. Hope to see you soon in Kao Lak!